National: IRS promises identity-theft protection in testimony to Senate By JONNA KNAPPENBERGER - Thousands of people each year send in their income taxes only to be told by the Internal Revenue Service that they have already filed. It is not a welcome surprise. It is identity theft. In testimony Thursday to the Senate Finance Committee, Russell George, Treasury Department inspector general for tax administration, said there are two types of taxpayer identity theft. National: Study: Americans not making the best use of leisure hours By JANET ZIMMERMAN - Watching those endless reruns of "Friends" and "CSI" may be compromising your happiness. So says a team of five university professors who devised a scientific method to quantify people's emotions during certain activities. What they found: Americans are not making the best use of their leisure hours. Fish Factor: King salmon crunch By LAINE WELCH - Chinook salmon lovers will face huge shortages due to big cut backs in catches. West Coast fisheries have been called off; and, driven by abundance based dictates of the U.S./Canada Pacific Salmon Treaty, chinook catches in Southeast Alaska will be cut in half to just 170,000 fish. Southeast hatcheries will add an additional 20,000-40,000 kings to the harvest. "We dropped below a million kings for the entire North American harvest last year, so it will be interesting again this year," said market analyst Chris McDowell of the Juneau-based McDowell Group. There are three major king salmon fisheries in North America: the west coast states of Washington, Oregon and California, B.C. Canada and all the Alaska fisheries combined. King salmon harvests topped two million fish just a few years ago and built a huge following by upscale retailers and restaurants. When the fish started to get scarce in 2006, demand pushed dock prices for Alaska troll caught winter kings to $10 a pound. "Part of what drove the prices so high for us in 2006 and 07 was a good deal of unmet demand from all of these strong harvests in the earlier part of the decade. The problem with unmet demand is that it only goes unmet for so long before it goes somewhere else," McDowell said. A barred owl in Juneau. 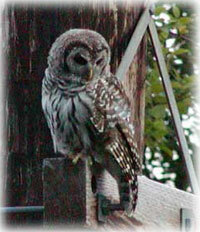 Unknown in Alaska before the late 1970s, barred owls are now the second most-abundant owl in Southeast. Photo by Paul Suchanek. 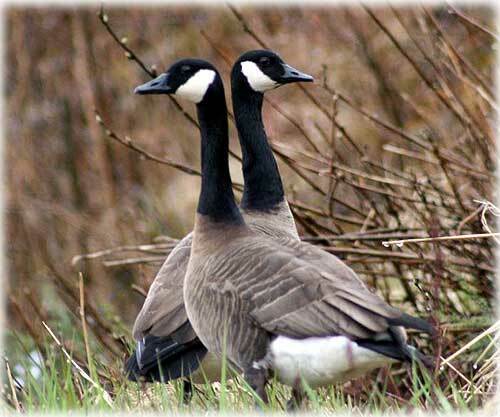 Ketchikan: Arts & Events This Week - Southeast Alaska Music Festival - The Southeast Alaska Music Festival will be held this week in Ketchikan. It's Ketchikan's turn to host this exciting program for student musicians of Southeast. Many exciting events are scheduled for April 16-19th at Kayhi, with choirs, bands, jazz groups, solo and ensembles performing before judges. Students will attend clinics in all of these areas of interest. Students from across Southeast converge for three days of music, and performances are open to the public. Call 225-8250 for more info. National Library Week brings Story Hour Special Guests. 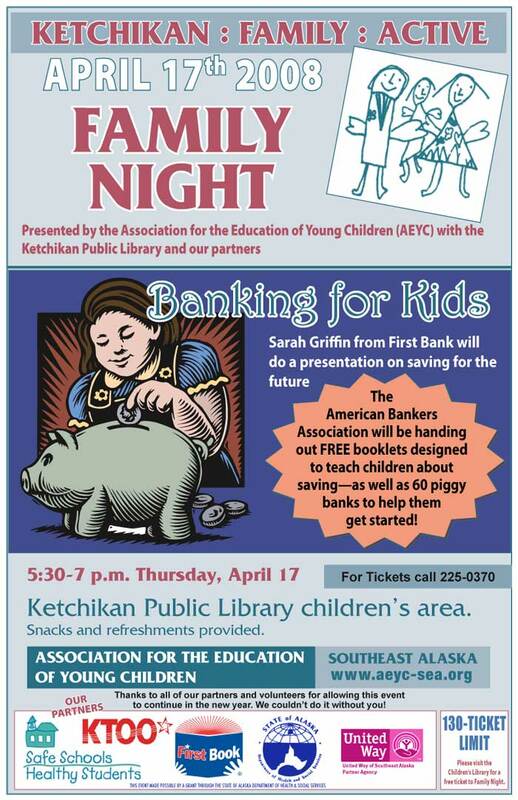 In honor of National Library Week the Ketchikan Public Library will have special guest readers during Story Hour. Police Officer Natalie White will read stories and talk about her job as a police officer beginning at 10:30 am on Wednesday, April 16th. April 17th, Veterinarian Nicole Deal will read stories and talk about his job. Lastly, Dentist Elmo Guerrero will read and talk about his work on April 18th. All ages are welcome! Call 225-8250 for more information. Tom Purcell: Tortured by Taxes - The worst week of the year is upon us, and, boy, am I miserable. Dave Kiffer: Go North!!! - So, I was minding my own business sitting in a public convenience in a large western American airport - okay, SEATAC - recently. No, I was not using my computer. I don't travel with one because my trusty UNIVAC is not considered carry-on (although technologically it could be considered 'carrion.'). Yes, I have been thinking about getting a laptop abacus to go with my desktop one, but I just haven't made that technological leap yet. Deroy Murdock: More drilling, please - How much more pain must Americans endure before our masters in Washington let oil companies punch a few holes in the Alaskan tundra? Must we shiver pennilessly in the dark before we may extract new domestic petroleum deposits? Or shall we simply keep buying $111 barrels of oil from people who want us dead? The General Services Administration, landlord of the downtown Federal Building, plans to paint the structure this summer. Should GSA go with the original, historic white; or retain the "pink salmon" color?